We did it! We pulled it off! 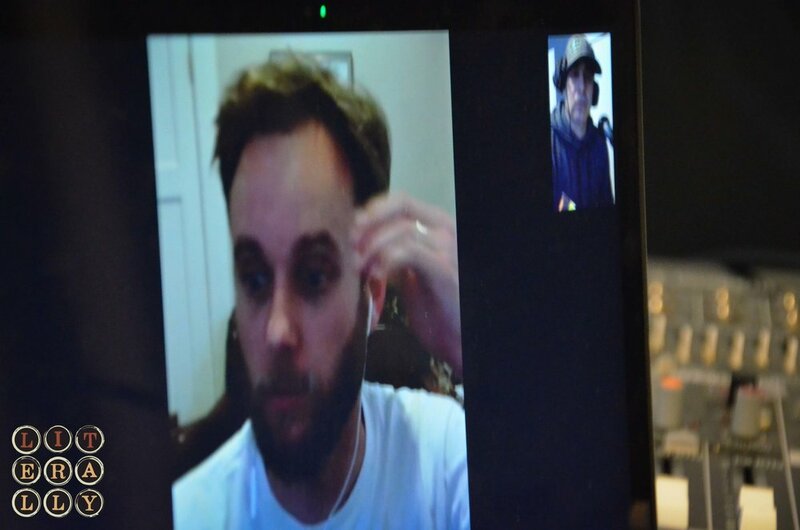 We did our first FaceTime podcast, and we did it with the extremely talented and fun debut author Nicholas Mainieri; his new book THE INFINITE is available at Booked on 25th Street. Buy it now. It's my favorite book of 2016. Nick joined us from New Orleans where he was warm while we were getting covered in snow here in Utah. I'm just looking for excuses to have Nickolas back on the podcast now. You'll see why.